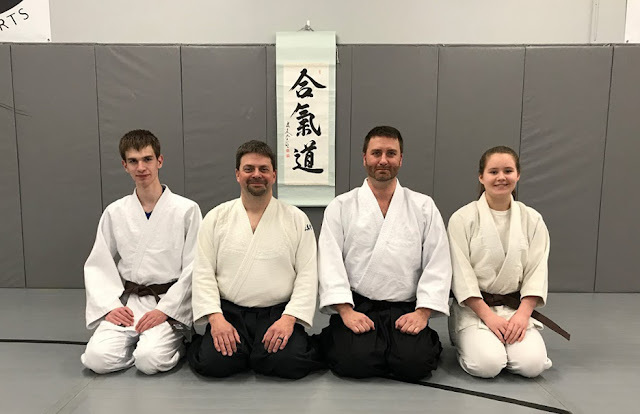 Congrats to Hanna Everding and Connor Lindberg for passing their 2nd kyu test! Hope everyone is faring the cold weather well. Adrenaline Sports plans to be open, so we intend to hold class at our regular time. However, please RSVP by reply or phone text or Facebook Message to one of us so we know whom to expect.